provides technology consulting, custom software development and managed services to its international clients. Our team of first class developers has years of experience in web and mobile application development, we offer full-cycle development services from software design and prototyping to development, QA services, post-project maintenance and support. 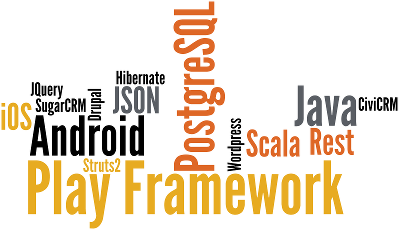 For web application development we love to use the Play Framework with Java and Scala programming languages, and we also use Drupal and Wordpress for selected projects.